As a part of the effort to reassert its power, the Catholic Church (in addition to the Inquisition to root out heresy), established a new priestly order to bring more people into the Catholic fold through missionary work and education (the order also sought out and dealt with threats to the church). Unlike the monastic orders, this order was committed to the strength and power of the Catholic Church. 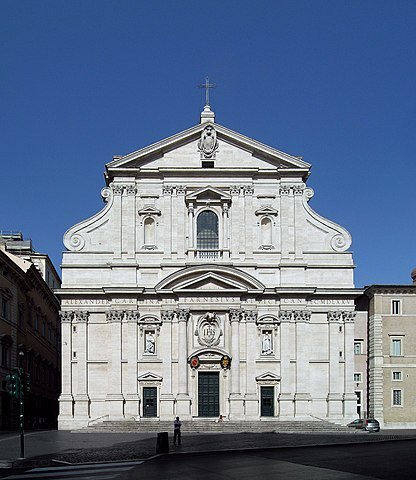 Il Gesu was designed and built to be their headquarters.